Mini Special: Infinity grootste transportable looping machine! 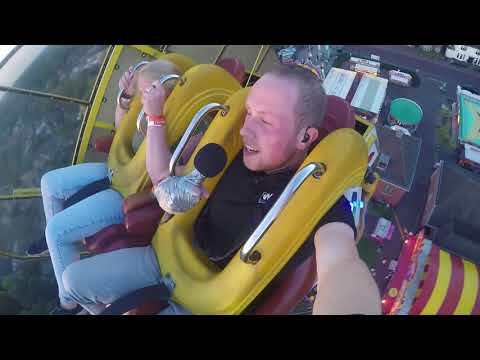 Booster extreme ride in St.Petersburg, Russia, "Divo Ostrov" park. REVIEW LILLE: HIER DURF IK EIGENLIJK NIET IN!! !